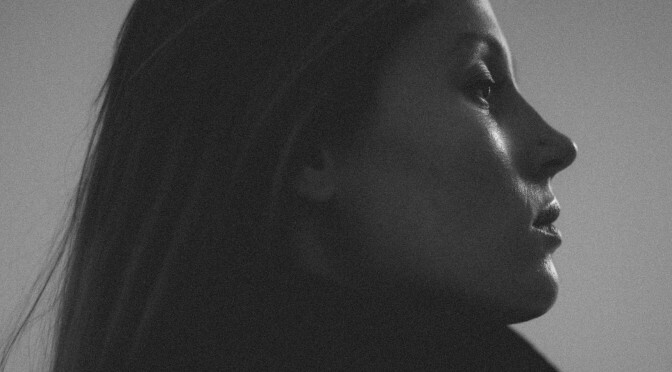 Raving George no more, the Brussels based DJ has switched things up slightly, re-naming herself as Charlotte de Witte. Her first release under her name,Weltschmerz, will be released on Tiga’s Turbo Recordings. Without digging too deep into the inequalities of the music industry, Charlotte initially chose the name ‘Raving George’ at a younger age, when she wanted to play dark techno in clubs but was all too aware of the ever-dominant ‘boys club’. In her own words. Regardless of alias, name or gender, Weltschmerz is a piece of interstellar techno that starts off with twinkling overtones, before dusting them off to delve deeper into its dark techno foundations. A chugger of a track, it’s no-time-to-breathe techno for all-night partying. Weltschmerz is set for release on Turbo Recordings in December.